Mark Elliott is the President of Altus Infusion. 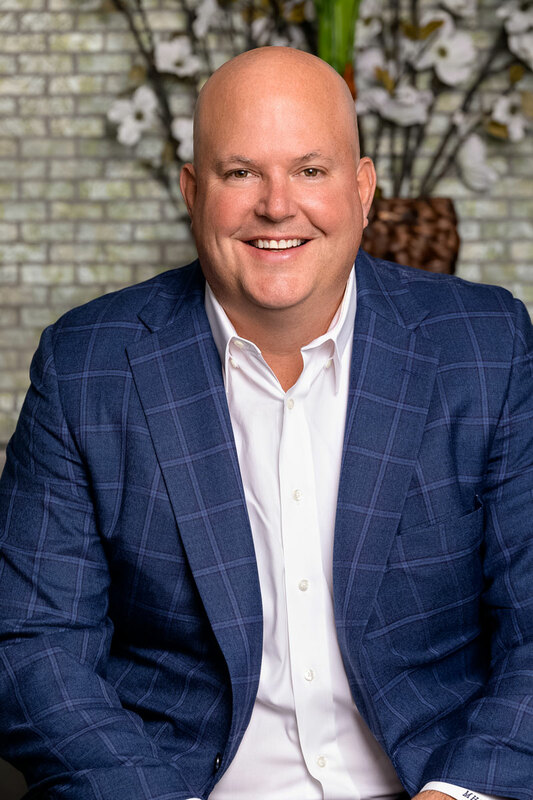 Mark started in Healthcare as the Director of Business Development at Park Plaza Hospital in Houston, Texas after receiving his Masters in Healthcare Administration in 1998 from Houston Baptist University. Mark remained as the Director until he created his first medical billing company, Medical Office Solutions of Texas (MOST) in 2002. Mark provided billing services for many rheumatologists throughout Texas. As a result of this, Mark quickly developed a reputation as an expert in rheumatology practice management, specifically infusion management. Mark was also a consultant and on the speaker bureau for several pharmaceutical companies. In June of 2010, Mark started Altus Infusion with his business partner, Clint Fowler.